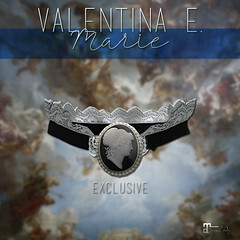 June 2018 – Valentina E.
NEW! Valentina E. Isa Dress @ The Chapter Four! Out now at the June round of The Chapter Four our stylish new Isa Dress! Available in four color options for Slink, Belleza, and Maitreya. Demos available at the event and at our main location. Don’t miss it! NEW! 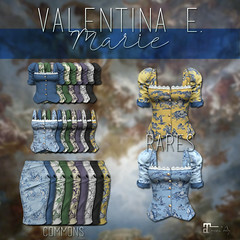 Valentina E. Lulu Short Suit @ FaMESHed!